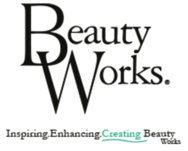 Established in 2012, Collistear Beauty offers an extensive range of holistic and beauty services. 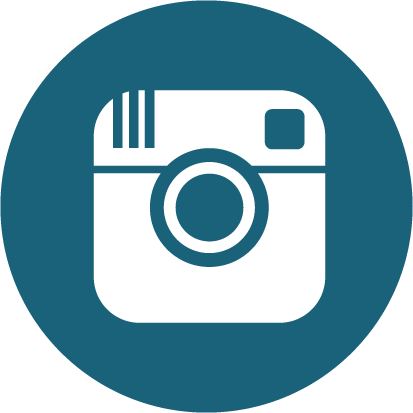 We have always been passionate about finding the best products to achieve great results for our clients. So, whether you're after one of our signature aromatherapy full body massages, a Dermalogica facial, an advanced cosmetic procedure, or anything in between, our experienced team will help you find the treatment that is right for you. 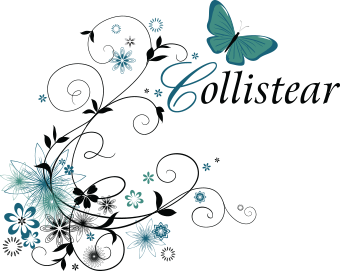 At Collistear Beauty you will find a very warm welcome and a relaxing, enjoyable salon experience. 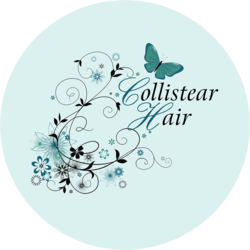 Following the success of our beauty salon, Collistear Hair opened its doors in 2016. 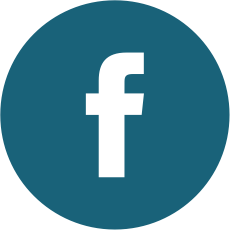 As you would expect, we offer a full range of services, and we pride ourselves on delivering the latest colour and hair techniques available. Our highly-trained stylists will always work with you to create a truly personalised look. Being conveniently located opposite our beauty salon, means that we can give you access to a wide range of head-to-toe treatments. And what’s more, we have ample parking which is free and unlimited – giving you plenty of time to relax and unwind. We look forward to welcoming you to our salons soon. Love from the Collistear Team.